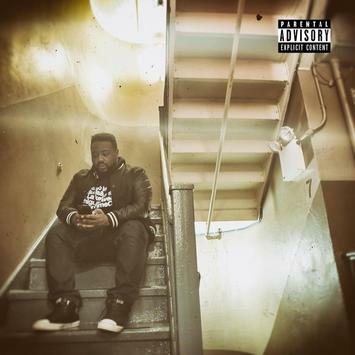 Phonte returns, with his first solo album since 2011’s ‘Charity Starts At Home’, with the stunning ‘No News Is Good News’. 100% grown man rap!!! Highlights – ‘So God Help Me’, ‘Expensive Genes’, ‘Such Is Life’.